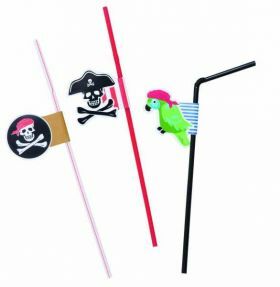 Shiver me timbers, is that a pirate I see?! 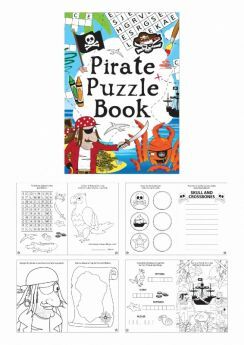 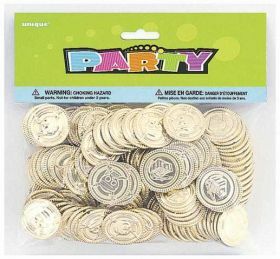 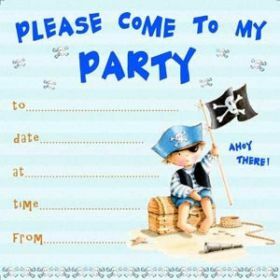 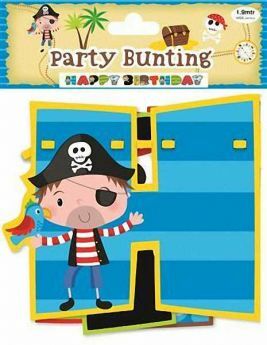 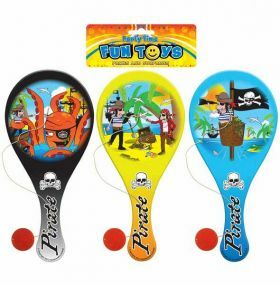 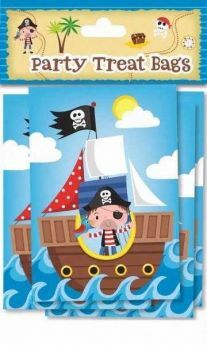 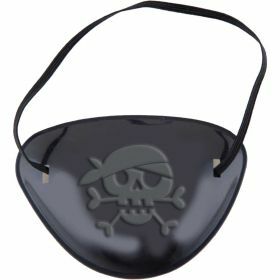 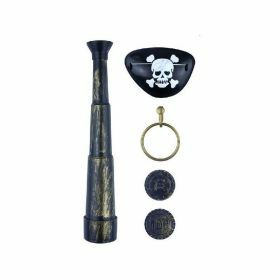 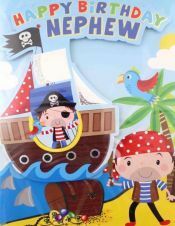 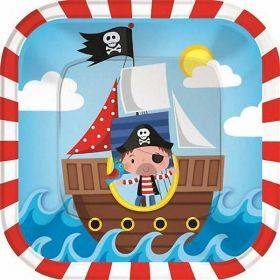 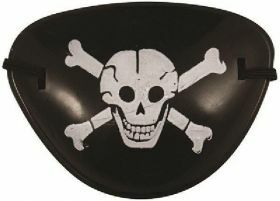 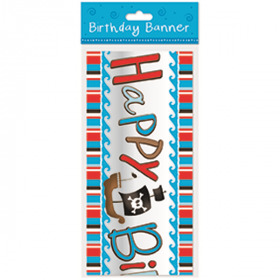 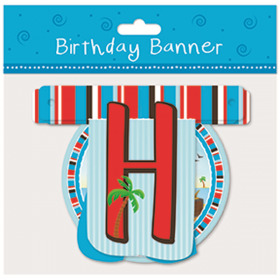 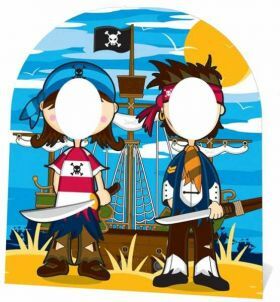 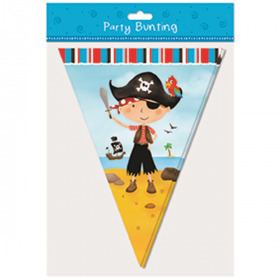 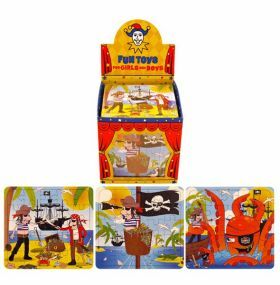 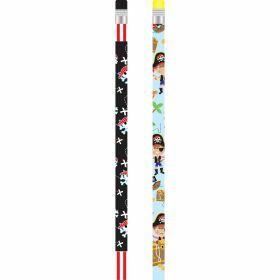 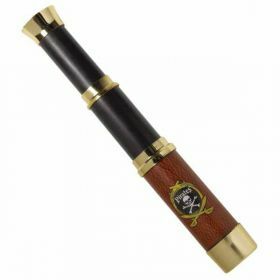 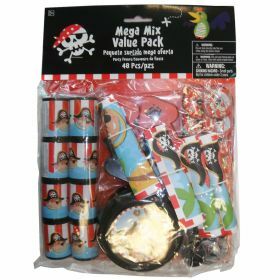 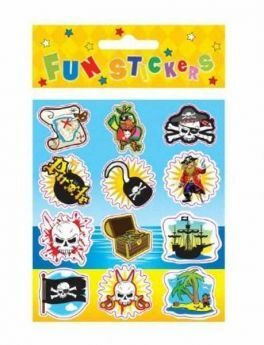 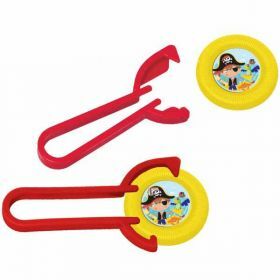 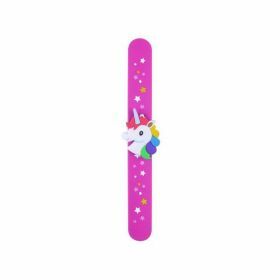 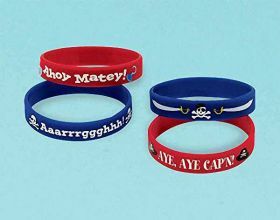 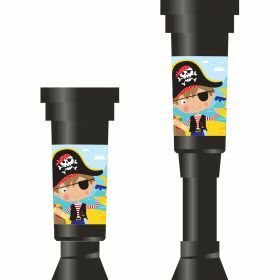 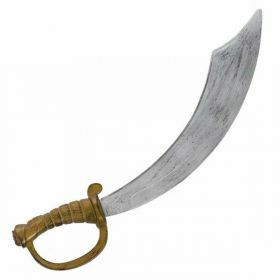 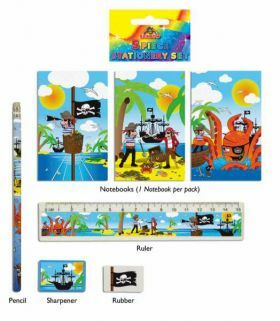 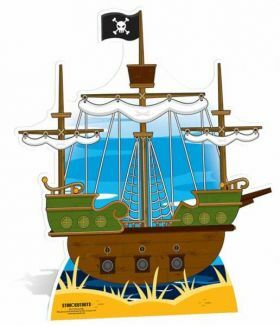 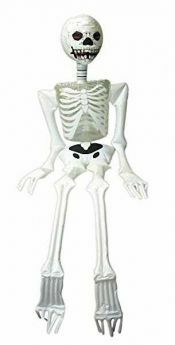 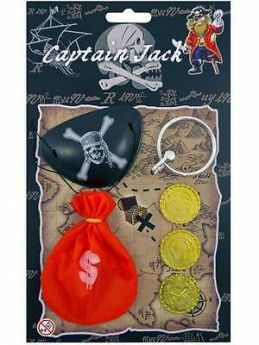 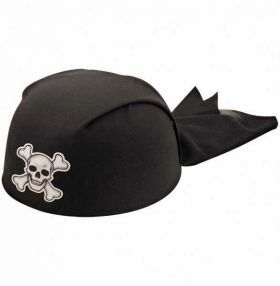 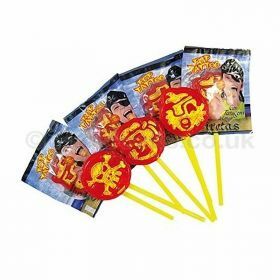 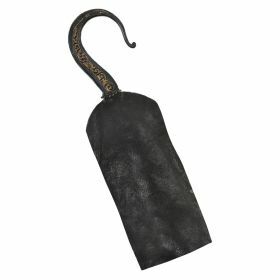 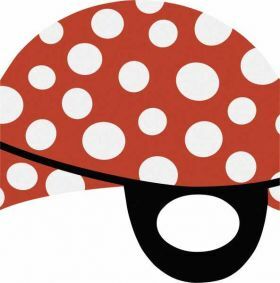 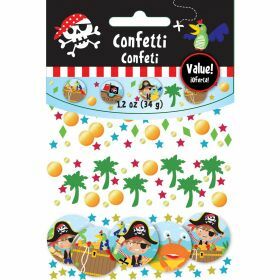 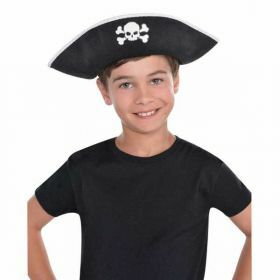 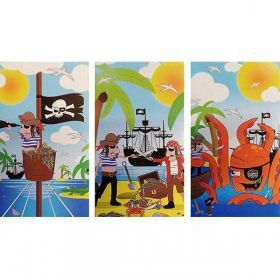 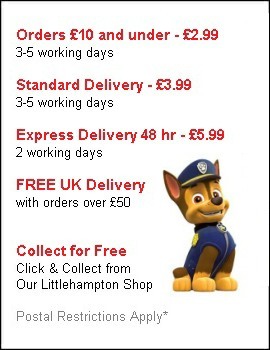 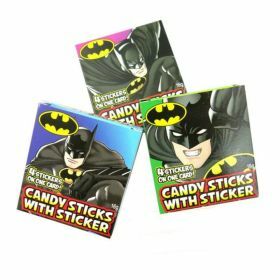 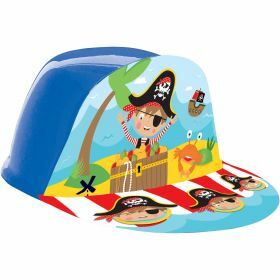 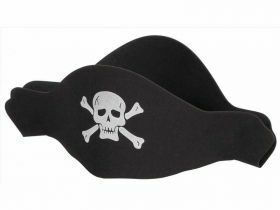 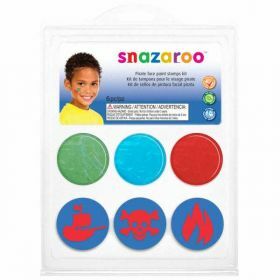 Our Junior Pirates party supplies and accessories range is perfect for younger children enthralled by the sea, its creatures as well as pirates. 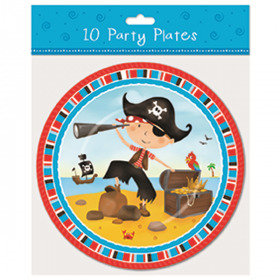 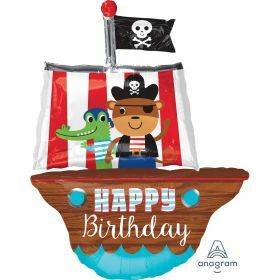 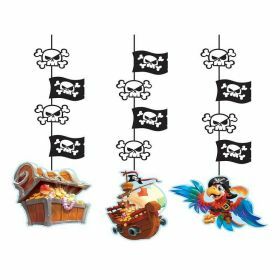 Welcome your party guests with a cheery “ahoy!” and a stunningly decorated ship’s locker by choosing decorations and accessories from our Junior Pirates range. 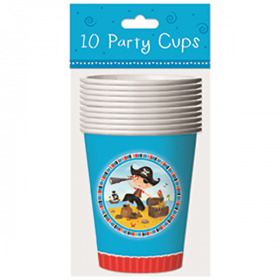 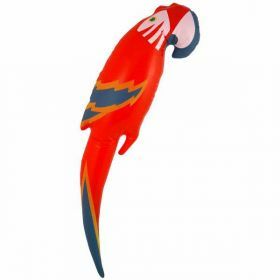 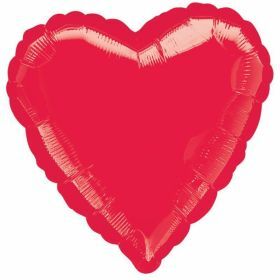 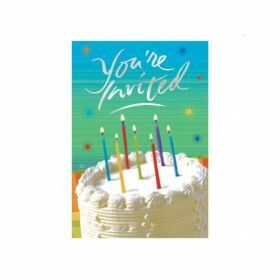 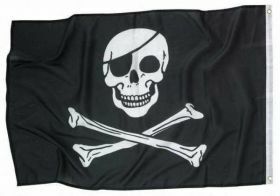 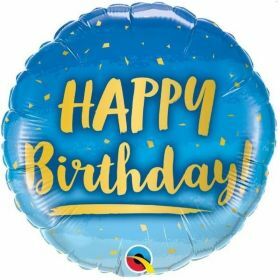 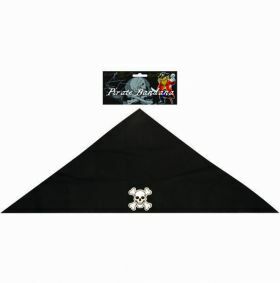 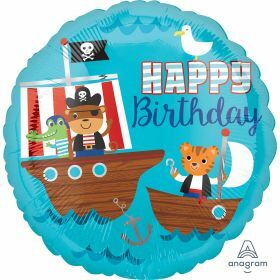 We have all the essential items from an inflatable parrot for your shoulder to pirate-festooned plates, cups and table coverings to make your party go with a swing.